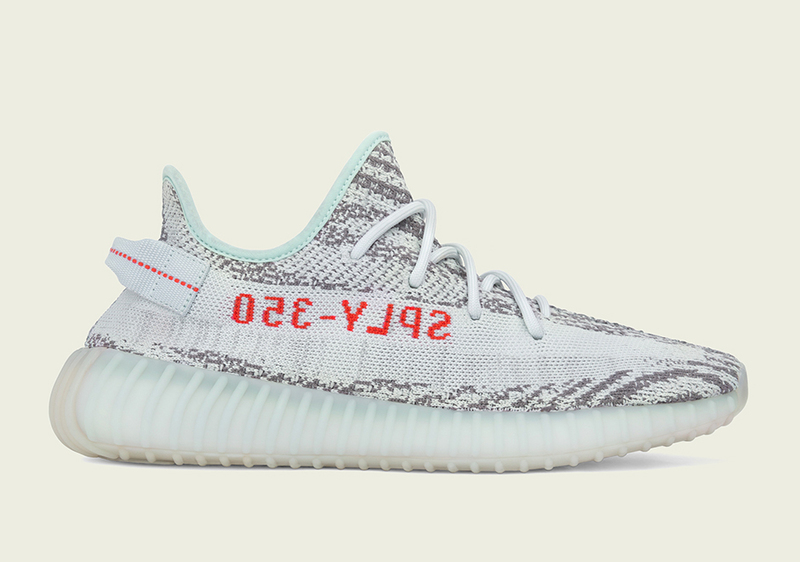 The adidas Yeezy Boost 350 v2 “Blue Tint” is officially releasing this Saturday, December 16th, at select retailers worldwide, adidas.com/yeezy, adidas Confirmed App, and yeezy.supply. Below is an official store list of stores that will sell the Blue Tint Yeezys, and while the roster is rather long, these will be difficult to get. Most shops will be conducting raffle procedures, so check with your local spot if you’re looking to buy them locally. The adidas Confirmed App currently has sign-ups open through Wednesday, December 13th at 12 pm EST, with the actual reservation opportunity scheduled for 4 pm EST on that same day. Check and see if your local store will release the shoes below. And if you need them early, Stadium Goods already have a handful in after-market prices.